Like their paper counterparts, it's necessary to reset and reprint ebooks every now and then. So, I've just spent a couple of days titivating the various ebooks I've made available on Kindle, bringing them up to date for the latest devices, imposing some kind of uniformity on their typesetting, and correcting a few small irritating typos. They fall into three general categories: a couple of novels that have fallen out of print; short-story collections; and novellas and novelettes published as singletons. The two novels, Mind's Eye and Players, date from my time with Simon and Schuster, who wanted to promote me as a thriller writer. Neither, though, are exactly straightforward thrillers. 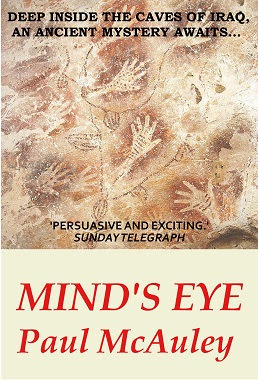 Mind's Eye is about the deep-time origins of mind-bending entopics and their involvement in the fucked-up childhood of its hero; there's a car chase that at one point speeds down the street where I live, because the hero, Alfie Flowers, lived in a (real) disused bus garage just around the corner (as this is in London, it's now, inevitably, a block of flats). Players, as close to a straightforward police procedural as I'm capable of writing, features gold farming in massive multiplayer online games (cutting-edge when it was written, back at the beginning of the century), and a folie a deux pair of killers, one of whom fancies himself as a transhuman godling. 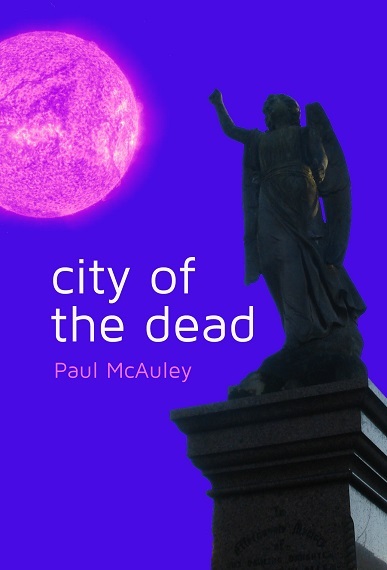 Republished as ebooks, they're available in the US for the first time. 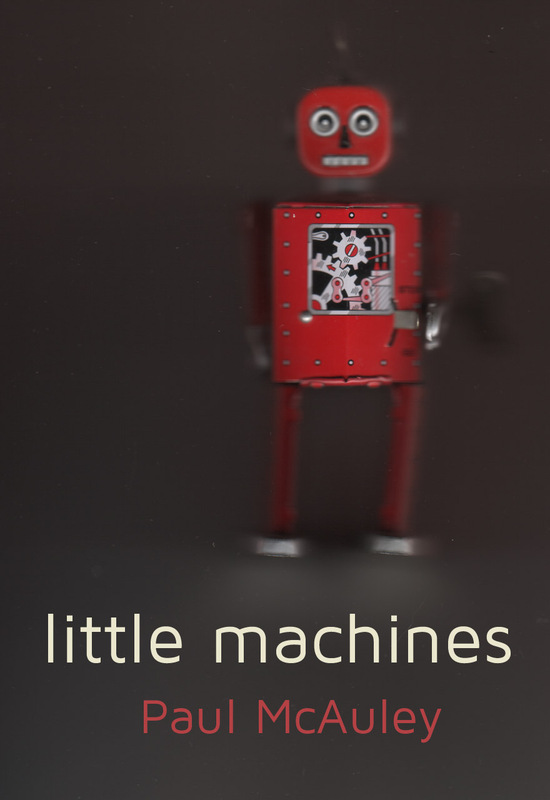 Of the short-story collections, one, Little Machines, was originally published as limited edition hardback by PS Publishing. Stories From The Quiet War and Life After Wartime both collect stories that I wrote before and after the four novels in the Quiet War sequence, including a bunch of flash fictions, written immediately after I finished the last novel in the sequence, set in the long Golden Age that the novels hint at but don't explore. I'm beginning to think I may write about that at greater length sometime soon, so it's been interesting to reread these early drafts of that particular future history. 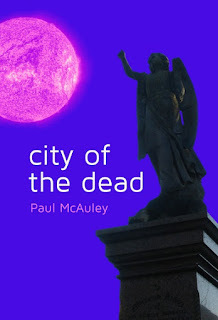 The singletons include 'City of the Dead', an early exploration of the Jackaroo universe, and the first ebook I published as an experiment some five years ago. 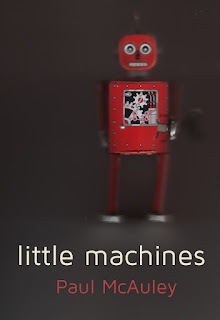 'Prisoners of the Action' is my second collaboration with Kim Newman (the first, 'Residuals', is collected in Little Machines), a pulp-inflected story about a Guantanamo for aliens captured after a failed invasion. And 'Dr Pretorius and the Lost Temple' is a ghost story set in early Victorian London, entangling Mr Carlyle, an adept in the Matter of the Dead, and the young Isambard Kingdom Brunel. Another Mr Carlyle story, 'Bone Orchards', is included as a bonus. None cost more than $2.99, or £2.56, and most cost much less -- the singletons are just 99 cents, or 99 British pennies. And while I'm engaged in pimping my work, I should mention 'Something Happened Here, But We're Not Quite Sure What It Was', a Jackaroo story published earlier this year by Tor, also available as an ebook. And finally, there's a bunch of free stuff available over on the web site.